Off again. This time to the West. Barely two months home, and we were off again. But this time, we weren't gone nearly as long—it was still the same season when we got home!—and we stayed in the same country. What could possibly make us pack up our backpacks to hit the road again? Two very, very good reasons: Mark's best man getting hitched, and Mark's ultimate frisbee team playing at Nationals; both of which very conveniently happened to be in Vancouver, and only a week apart. In between all that good stuff, we had a couple of fun road trips in our stellar Rent-A-Wrecks* exploring beautiful British Columbia, and long overdue visits with friends and family. Radiating out from Vancouver in spurts, we visited Tofino on Vancouver Island, taking in the magnificent splendour of vast stretches of beach (often enshrouded in impenetrable fog), towering cedars, mossy rainforests, and bogs full of lichen and stunted, gnarled trees. Then on to the mainland where we did a loop to take in Whistler (and happy relive our engagement there, 10 years ago this winter!) 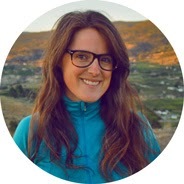 and through the mountains and glorious landscapes that changed with every mountain pass and curve in the road, to the arid Okanagan Valley where we tasted our way through the orchards and vineyards while ospreys soared overhead. Then back to Vancouver via Canada's desert (who knew?!) for all the wonderful wedding festivities befitting the most perfect pair, and happy reunions with old high school mates. Good times, I can assure you. There just may have been some jumps to the left and other such dancing-related shenanigans. *A note about our car rental experience in Vancouver: Apparently August is a very busy and popular time for renting cars, so fleets sell out quickly, and for the remaining cars the rates are extortionate (like $149 per day; this is five times the rate for renting in Ottawa). But fear not! For a more respectable rate of about $40 per day, you can Rent-A-Wreck, which just means the car has a few more km on it than regular rentals, or has some other fun quirks that you will grow to love. For instance, our second rental, a Malibu with almost 200,000 km, was a bit bi-polar and prone to random freak outs (the car alarm would go off if the car was unlocked for too long, very embarrasing), with non-functioning A/C, and had a bit of trouble maintaining speed to get up those steep mountain roads. We lovingly called her Ursula, The Little Car that Couldn't. Well, she did, but barely. First glimpse of the Pacific through the trees. 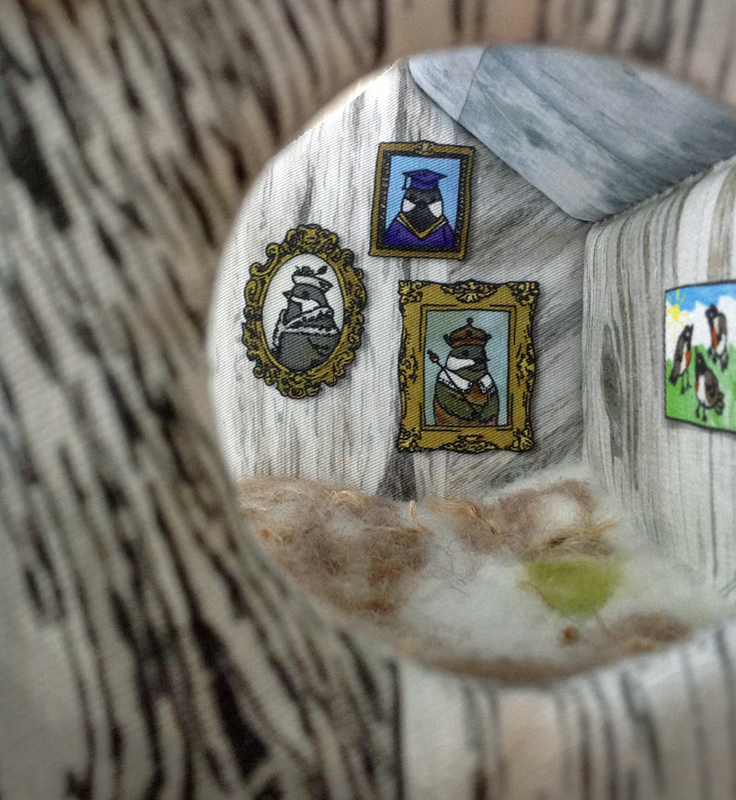 Here is a full sneak peak of what I've been madly (but oh so happily) working on over these past few weeks. 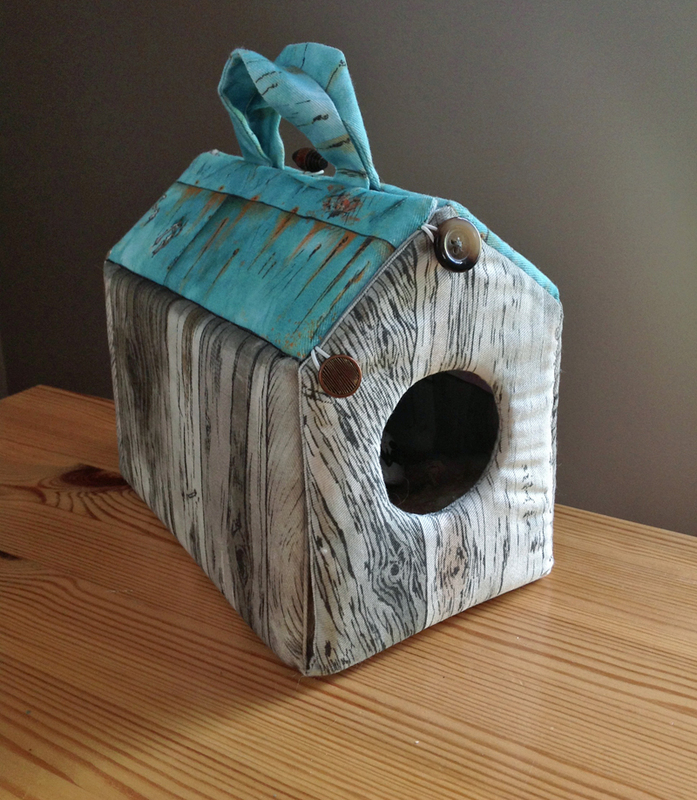 I'm getting closer to launching my very own Etsy shop, which I am over-the-moon excited about. 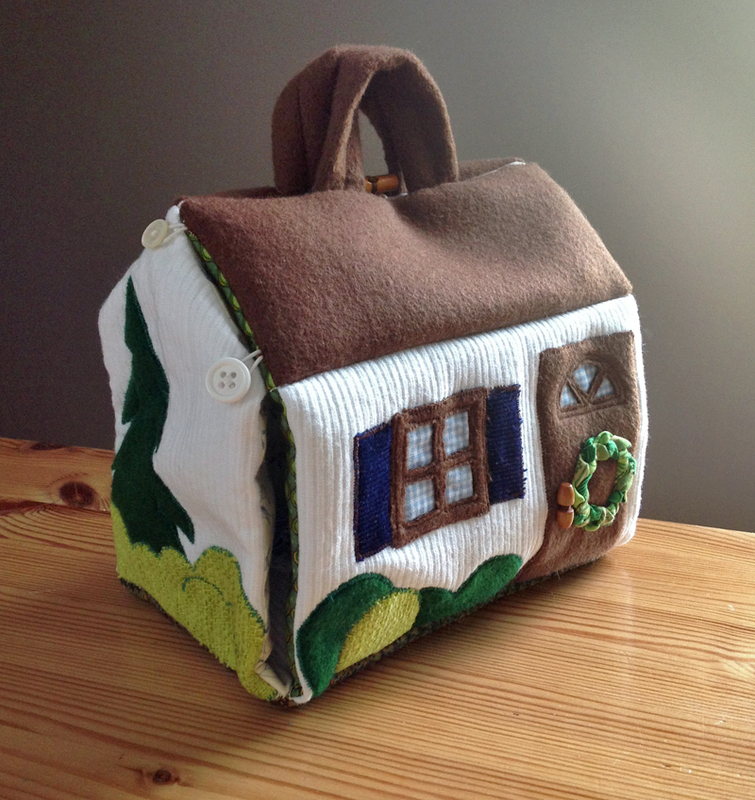 It will feature little fabric houses, like the one I made a few years ago, and custom portrait tees, like the ones I did in Rishikesh, and some other bits and bobs. I'm also selling some of my photographs at Society6! It's been a busy few weeks of experimenting with materials and techniques. It feels so good to create, and give all my ideas the chance to become real. Very exciting. Using Spoonflower and ArtOfWhere, I've created my own fabric with drawings in the same style as the children's book I made for my nieces and nephews, and have been quite impressed with the quality. 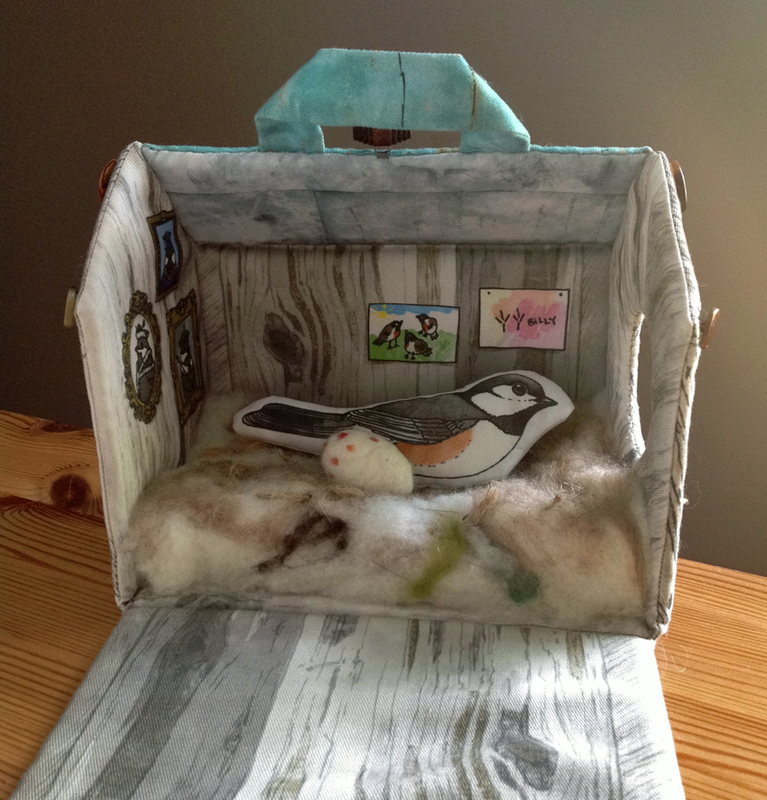 With this fabric I've constructed some chickadee houses, which open to reveal a soft, felted nest, with a chickadee and a few eggs, and walls adorned with portraits of regal chickadee ancestors (and here you thought they were just a simple song bird, oh no, on the contraire), and some artwork from the young chickadee that resides here. There's a Japanese Teahouse in the works, and I have plans for other theme houses, too. 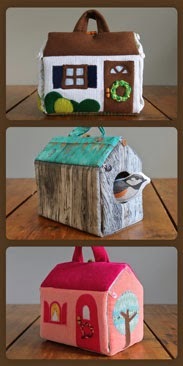 In addition to this printed fabric style, I've been creating little houses using thrifted fabric and upcycled materials. I found some fantastic corduoroys, wools, and notions from EcoEquitable's boutique — it was like raiding your grandmother's attic! Oh, the buttons! I was in button heaven! 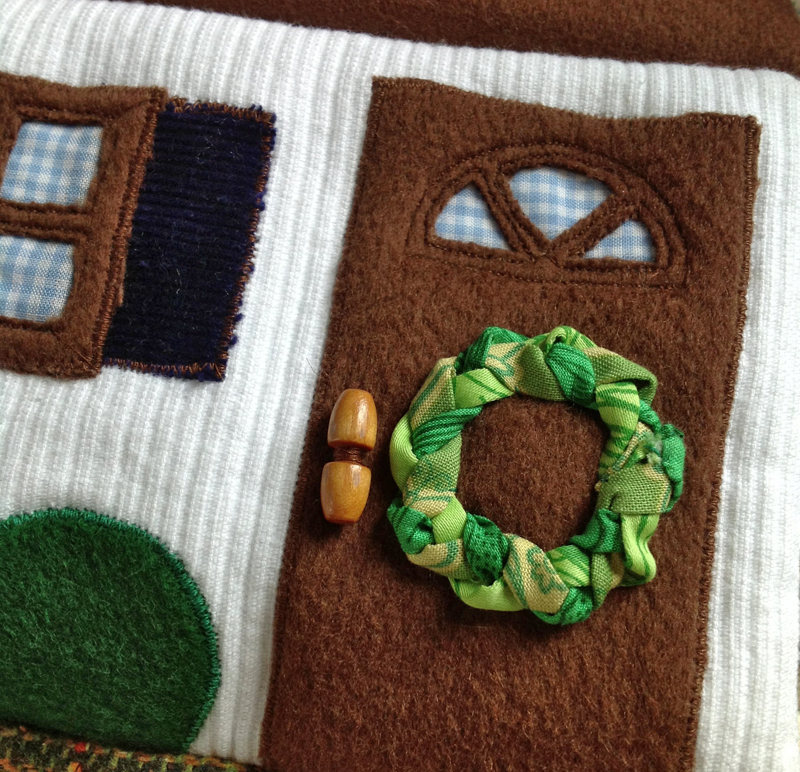 — and have created some plush, patchy houses with quirky, tactile details. I have a few more things I'd like to get ready before officially launching, but I couldn't wait to share this with you. Introducing! Prints for sale at Society6! I am so excited right now, I think I might burst! 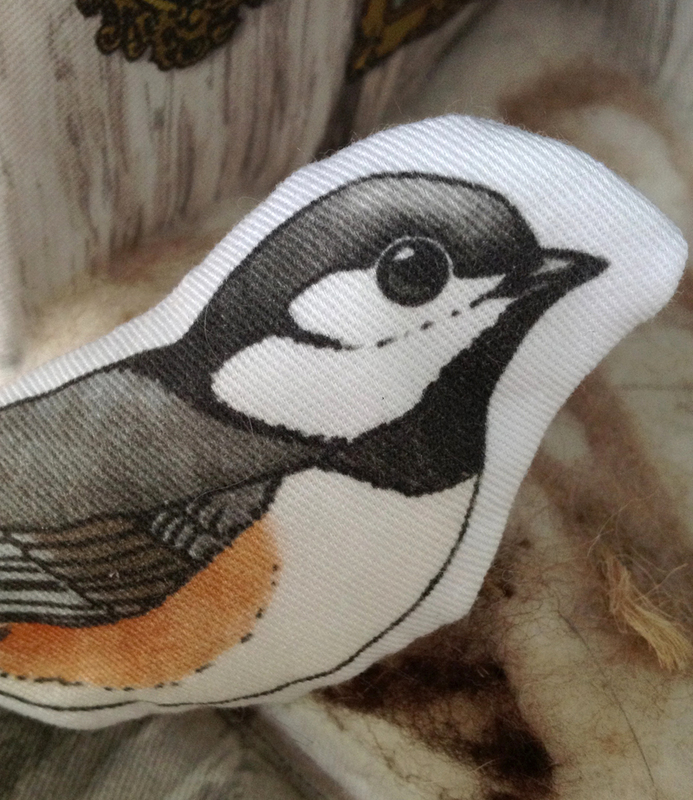 As part of the new, creative endeavour I'm embarking on, I am starting my own Etsy shop (launching soon!) where I will sell fabric houses and portrait tees. But after taking over 20,000 photographs in Asia, I have a few of those I'd like to share, so I've set up a little shop over on Society6 where you can buy gallery quality prints in different sizes. 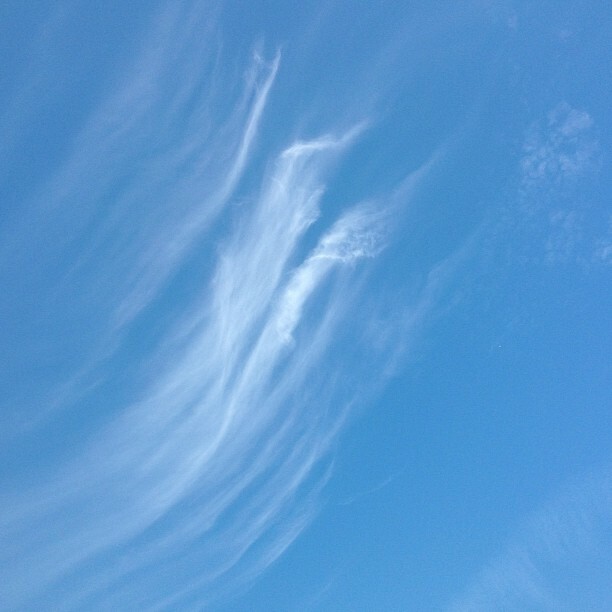 So head on over and have a look! I do hope you enjoy, and would love to hear what you think! 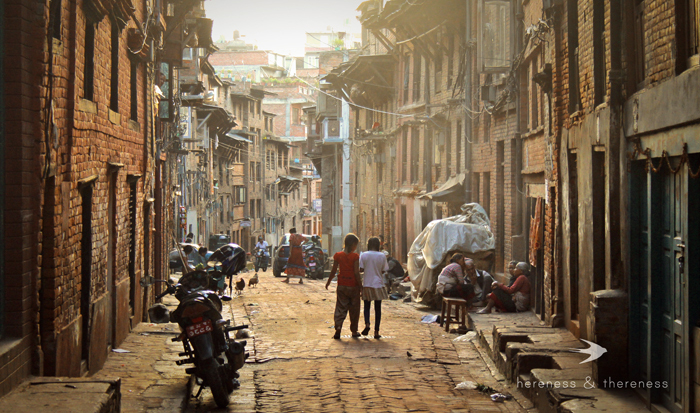 Auburn haze in the dusty streets of Bhaktapur, Nepal. Boatman on the bow. 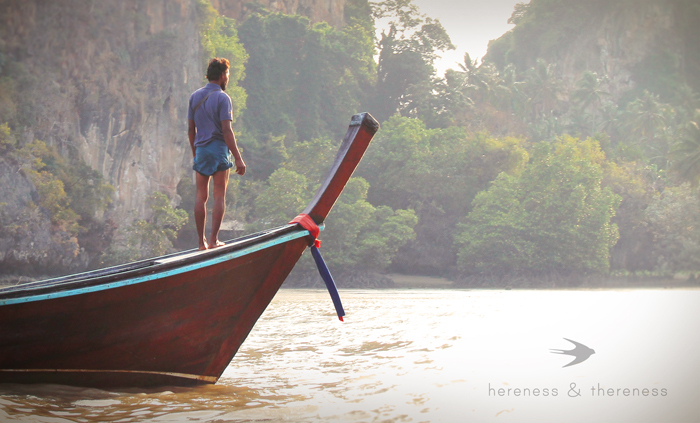 Railay, Thailand. 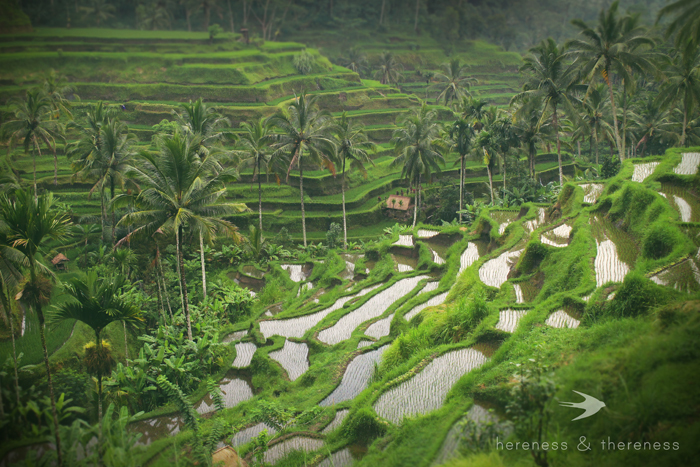 Lusciously green rice terraces in Tegallelang, Bali, Indonesia. 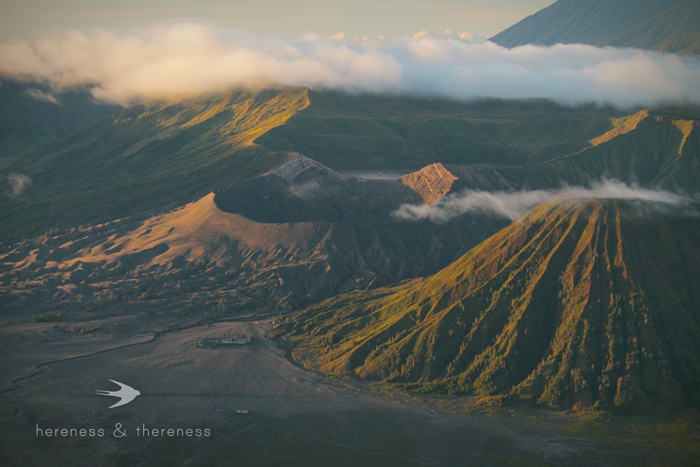 Sun rising over volcanoes and craters in Java, Indonesia. 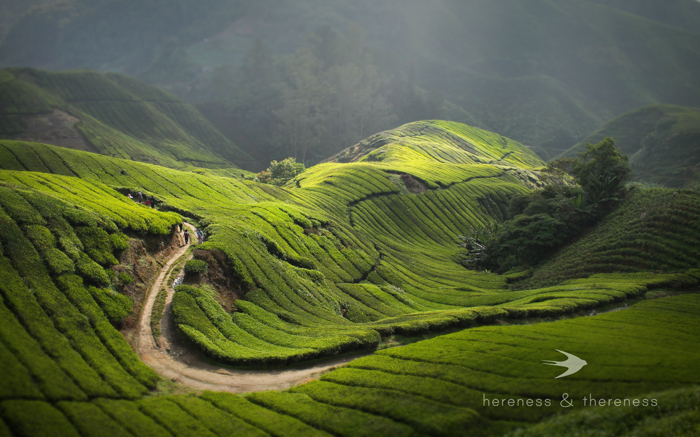 Fields of tea in the Cameron Highlands, Malaysia. 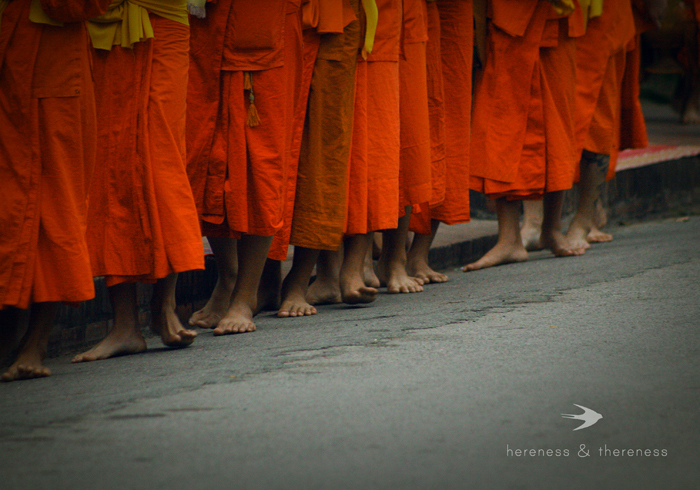 Morning alms procession in Luang Prabang, Laos. 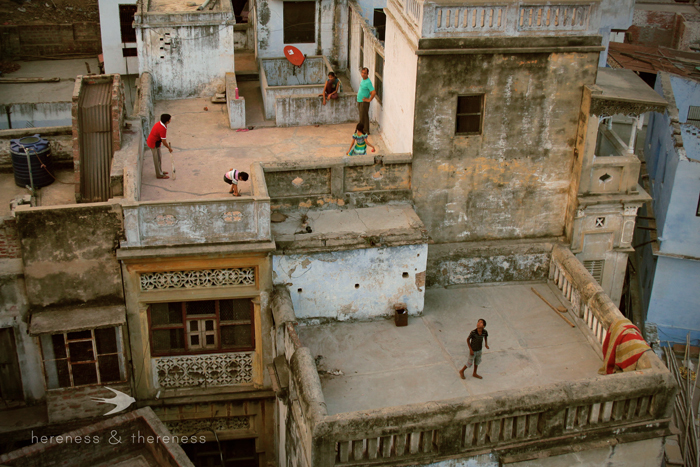 Kite flying from rooftops in Varanasi, India. 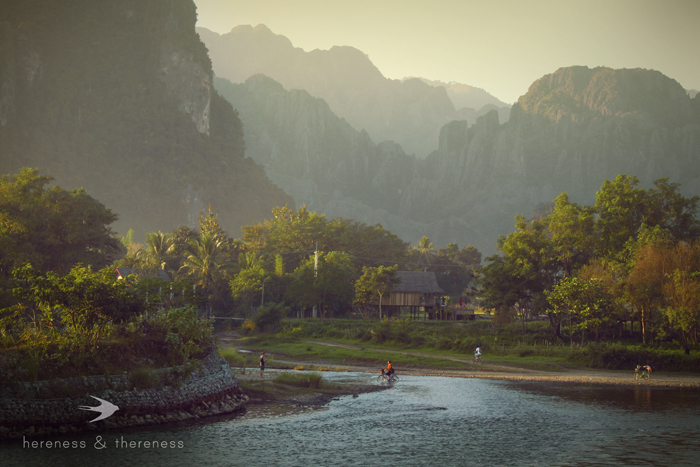 Late afternoon haze in Vang Vieng, Laos. 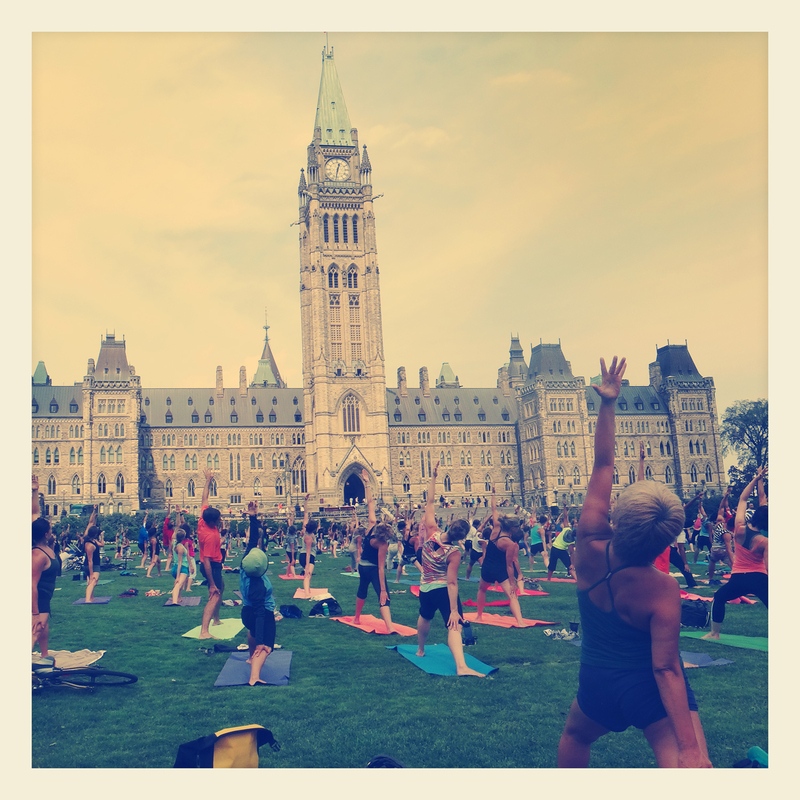 In the summer in Ottawa there are lots of opportunity for free yoga. There's yoga at City Hall Tuesdays at noon put on by Rama Lotus, I teach a class Wednesday mornings at 9 am in Alexander Park, and at noon on Wednesday you can join several hundred other yogis on Parliament Hill for a yoga class put on by Lululemon and the wonderful teachers at Pure Yoga. So come on out and get centred! 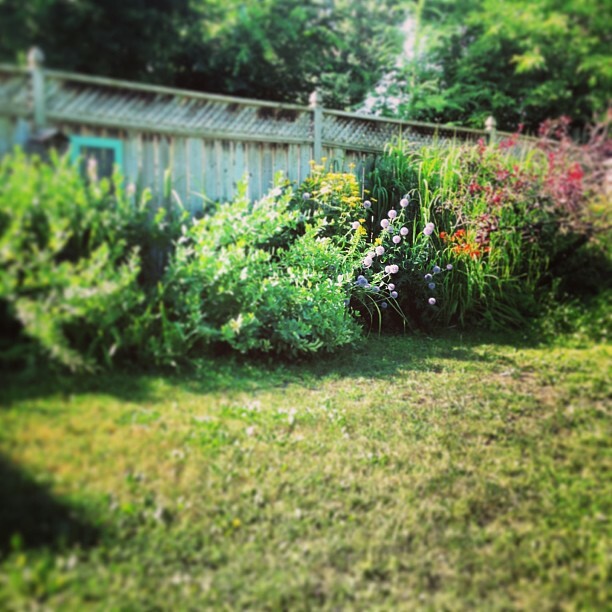 Now that we are back, I am finding happy, peaceful moments to spend some quality time settling into that zen space created by whipstitch after tiny whipstitch. And despite being away from it for nearly 7 months, I am now a quarter of the way through piecing the top! (After nearly 3 years of work, this feels like a big milestone.) There are now eight full rows. Eight.